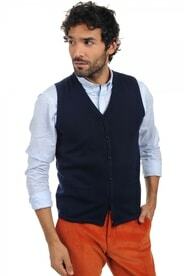 Sleeveless cashmere vests. Perfect for gentlemen. 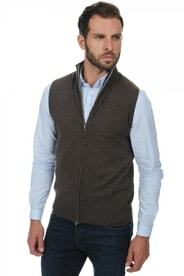 With or without sleeves, a vest is an integral part of every man's wardrobe. 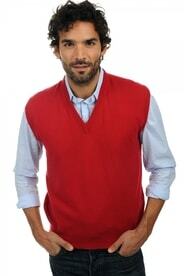 Elegant or sport style, with or without buttons and zippers. We have all of these and more in our line-up, and all of them made from 100% cashmere.